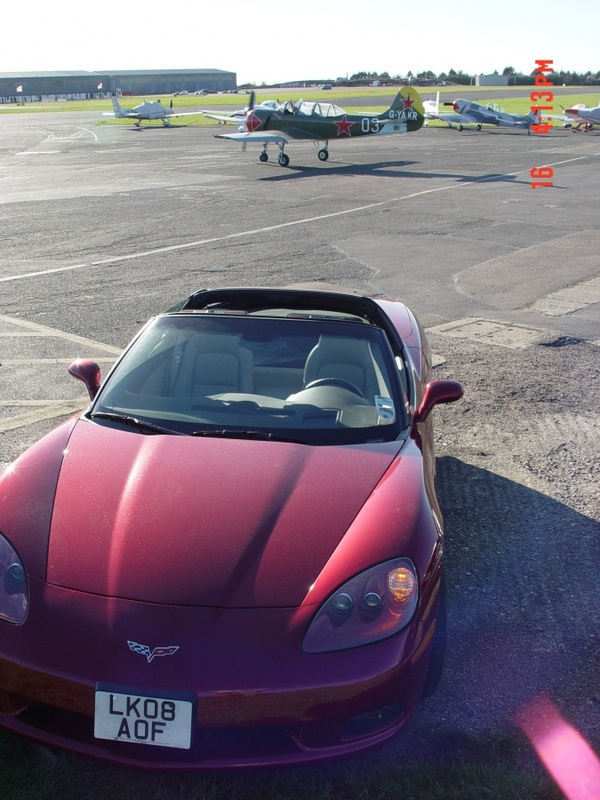 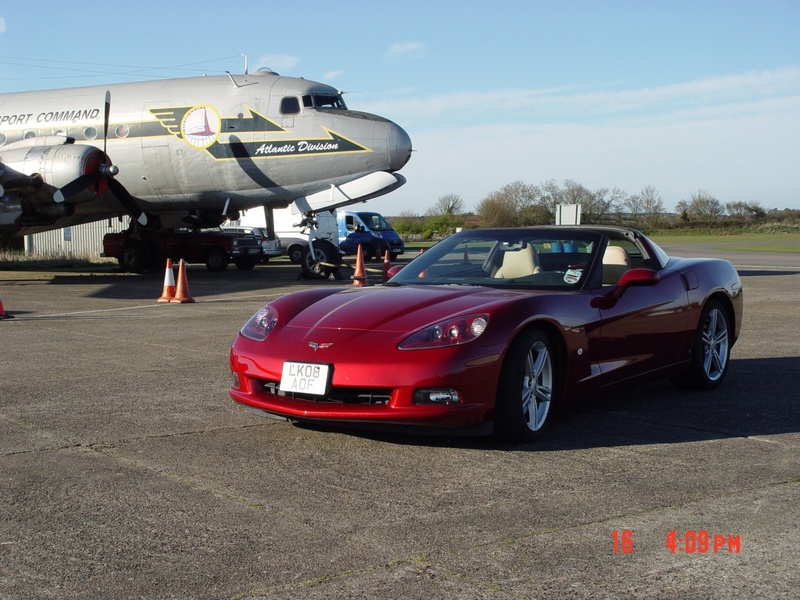 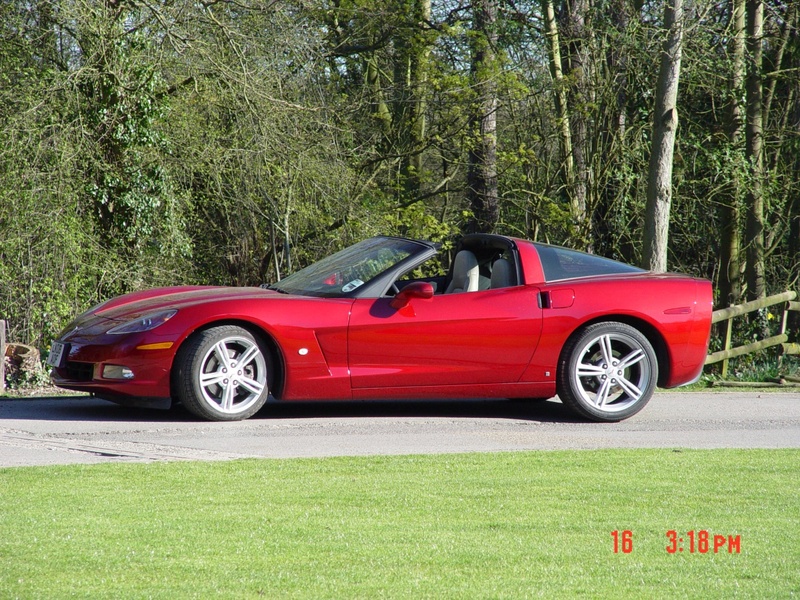 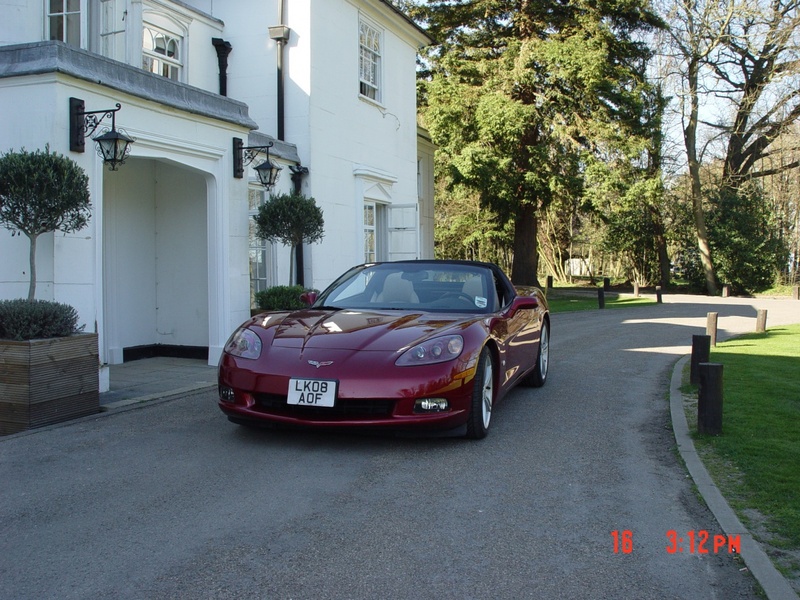 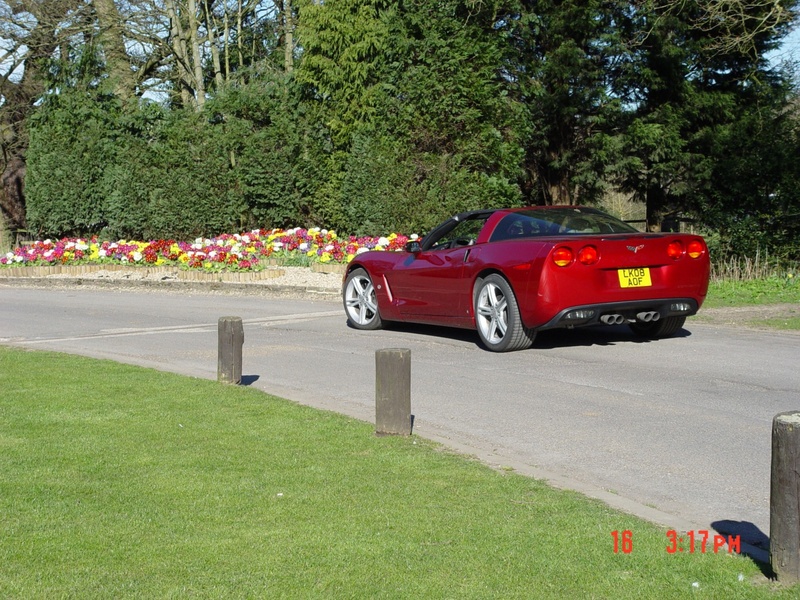 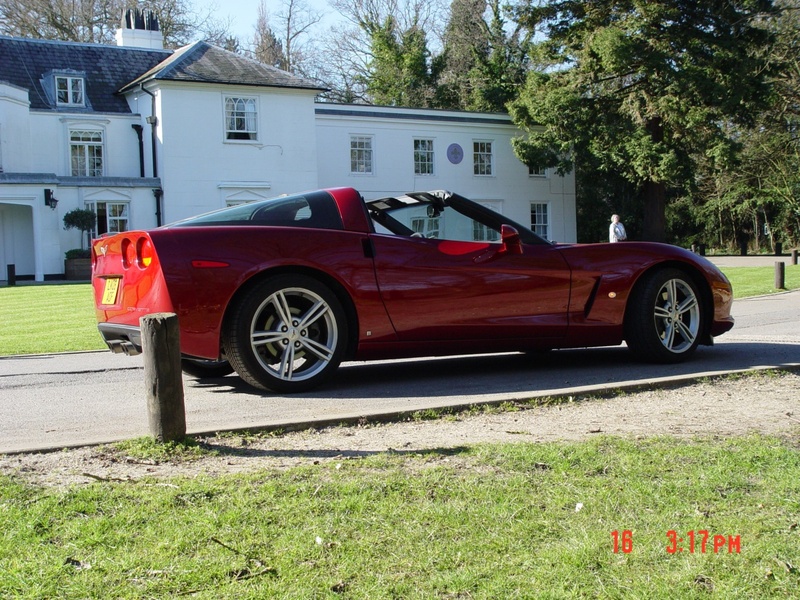 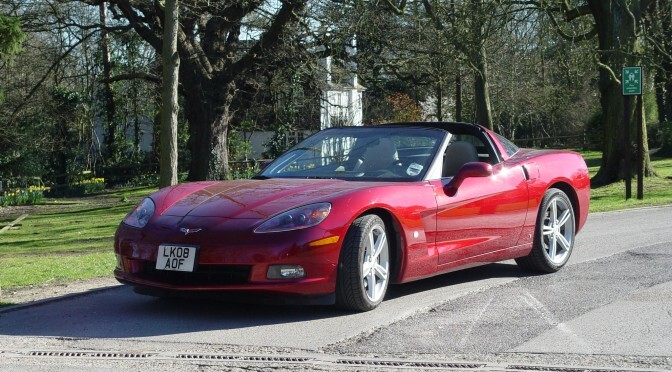 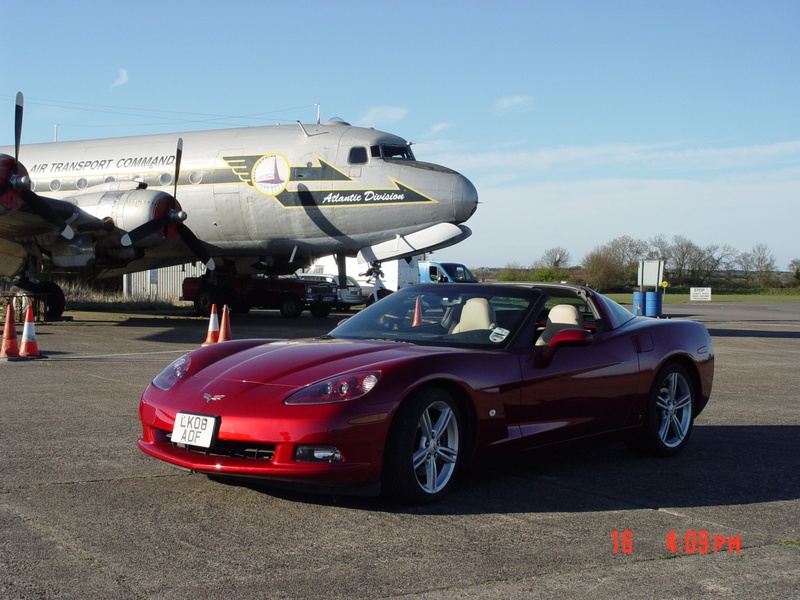 2008 Corvette C6 Coupe (6.2 litre) with manual transmission. 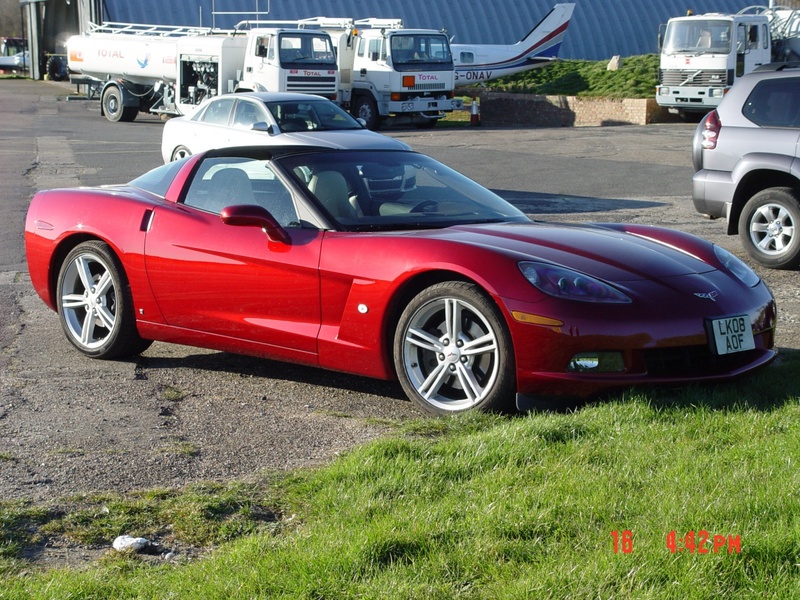 This car has had one owner since new, and has always been fully garaged. 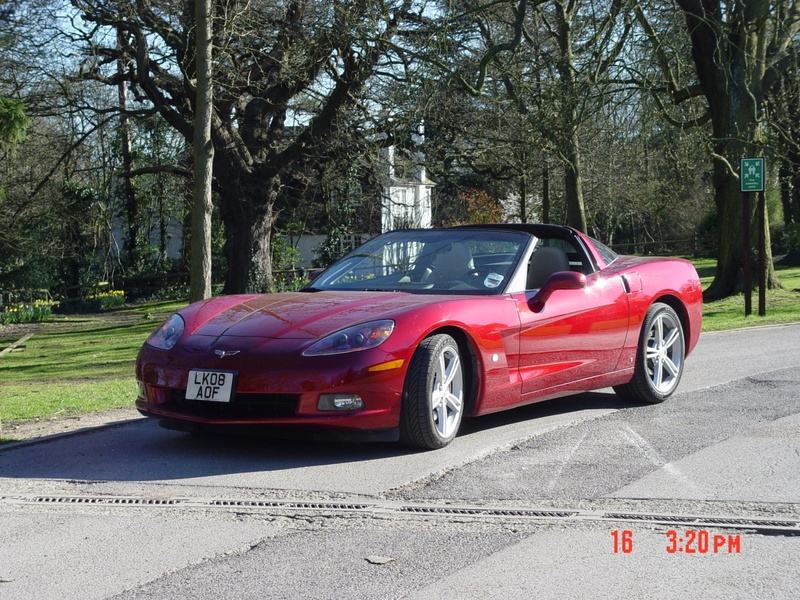 It has been maintained conscientiously and never been driven competitively. 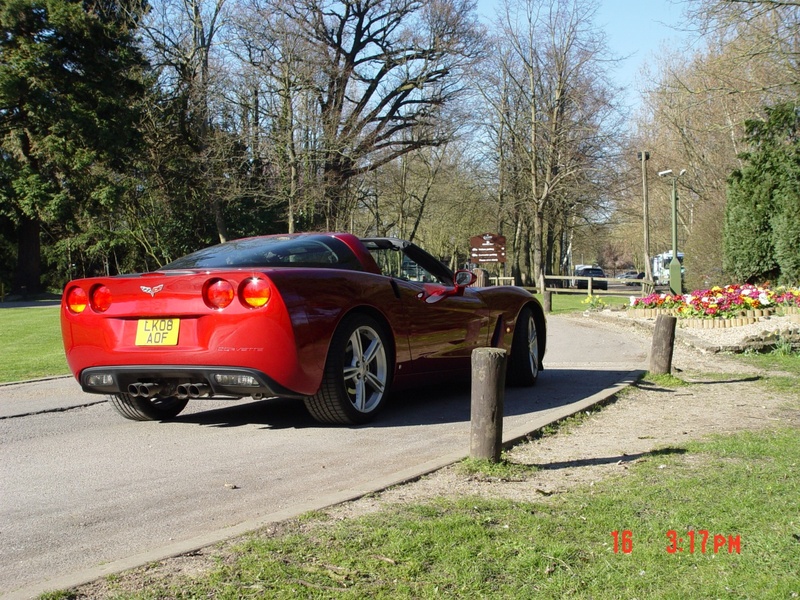 The mileage from new is less than 17,000, and the car is taxed until 31 March 2015 with matching MOT.